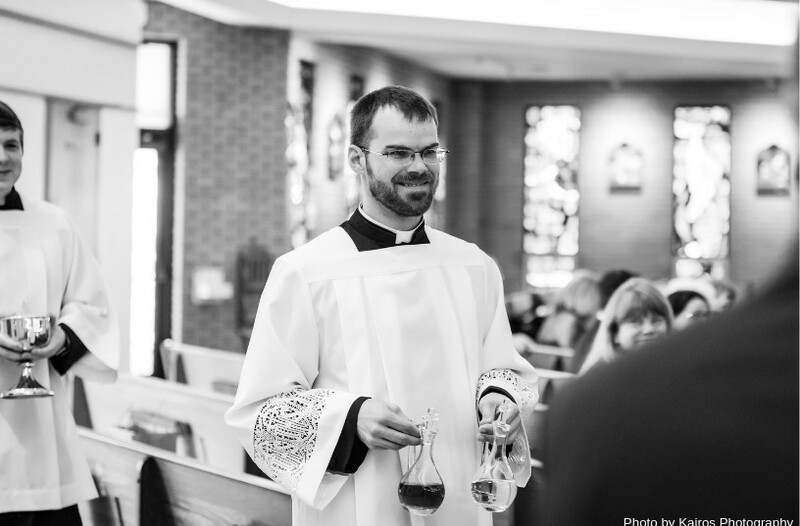 Extraordinary Ministers of Holy Communion are laypersons who assist the priest(s) with offering Holy Communion to our Catholic community at Masses approximately once every four to five weeks, and to the sick and homebound. Volunteers must be a practicing Catholic registered in the parish, and at least 18 years of age. Special training is required. This normally involves an hour of explanation and demonstration, as well as commissioning by the Archbishop through the Pastor.